These preschool children’s sorting activities and grouping activities are great ones. These simple activities get your pre k children’s little minds working and they have so much fun all at the same time as they learn sorting and grouping. Get 3 pieces of paper and color one large circle on each. Make sure each paper has a different color. Then get 3 groups of items. Make sure each group matches one of the colors on the piece of paper. Then ask the child or preschooler to sort them related to color. One paper has a red circle on it, one has blue, and the other has brown. I would set out a bunch of red pom poms, blue popsicle sticks, and brown crayons. Then I would say, put all the red things on the paper with the red circle, all the blue things with the blue circle etc. Put out two empty containers on a table. Put a bunch of crayons and markers all mixed together in the middle of the table. Ask the child(ren) to put all the markers in one container and the crayons in another. Add more items, use different items, sort by size, shape, feel, temperature. 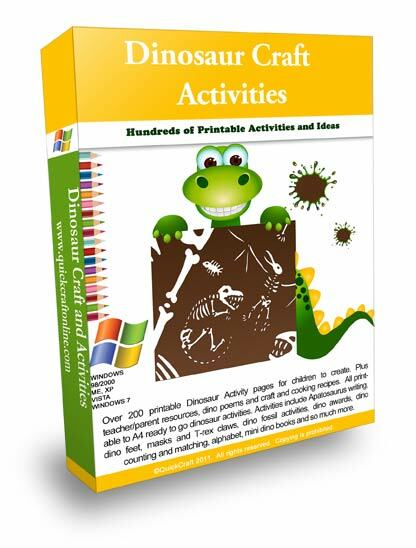 You can turn any activity into a small math lesson for preschool children. *Even cleaning up the preschool classroom can be turned into a preschool or early learning math activity for kids.